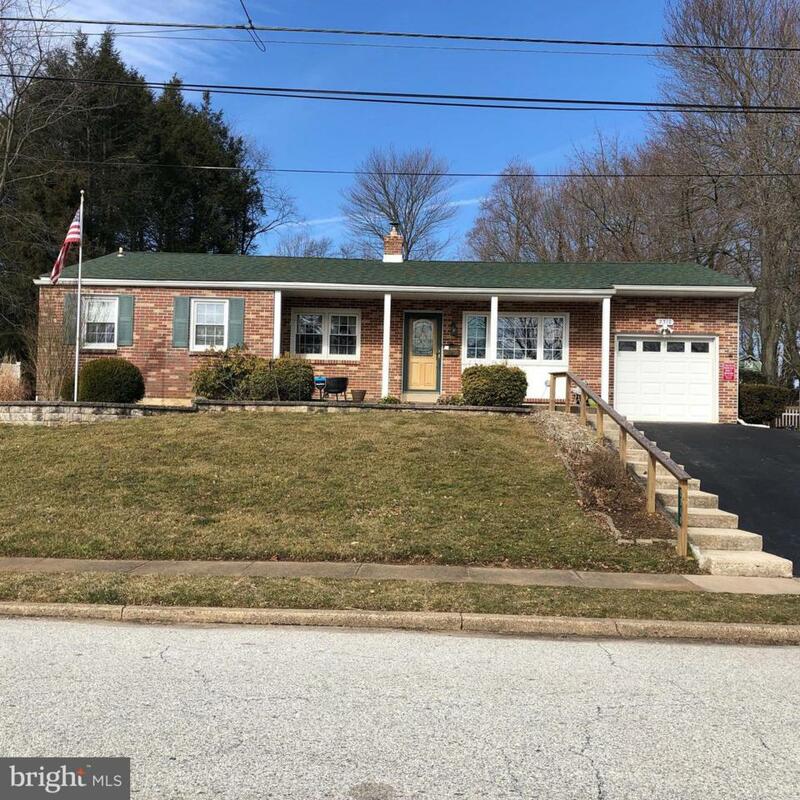 Nice sized well appointed ranch with updates throughout just waiting for your personal touch to make it your own. 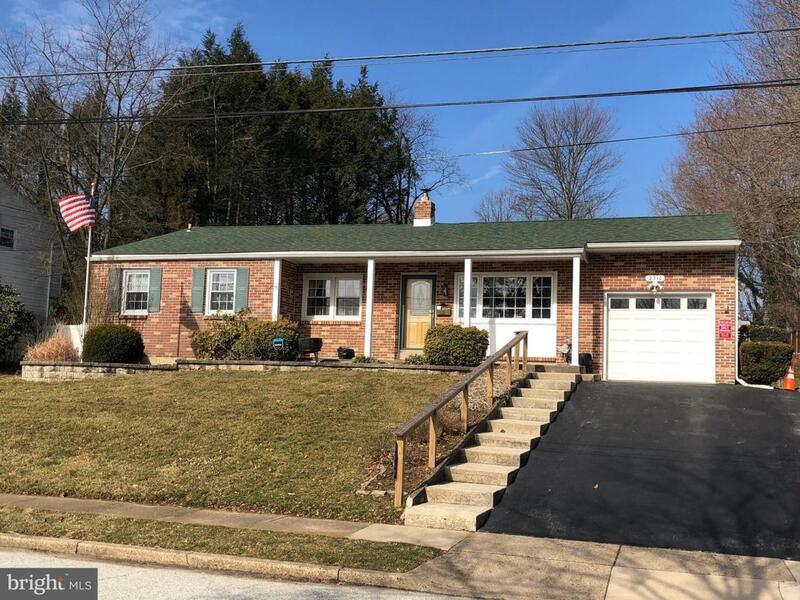 Start at the covered front porch and enter into the living room with bow window and ceiling fan, dining room with skylight, and updated kitchen with maple cabinetry, skylight , ceramic tile floor, granite counters, and stainless appliances. Master bedroom has a walk in closet and second closet, and full bath with shower stall. 2 additional bedrooms and an updated hall bath with glass shower doors and pedestal sink. 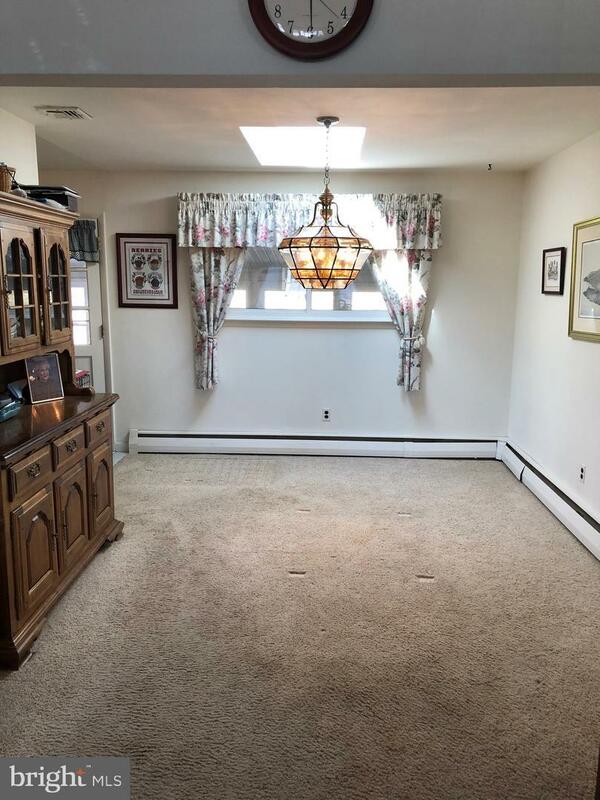 The spacious basement is finished with berber carpeting, powder room, separate room that could be a 4th bedroom or office, laundry room and storage/work room. 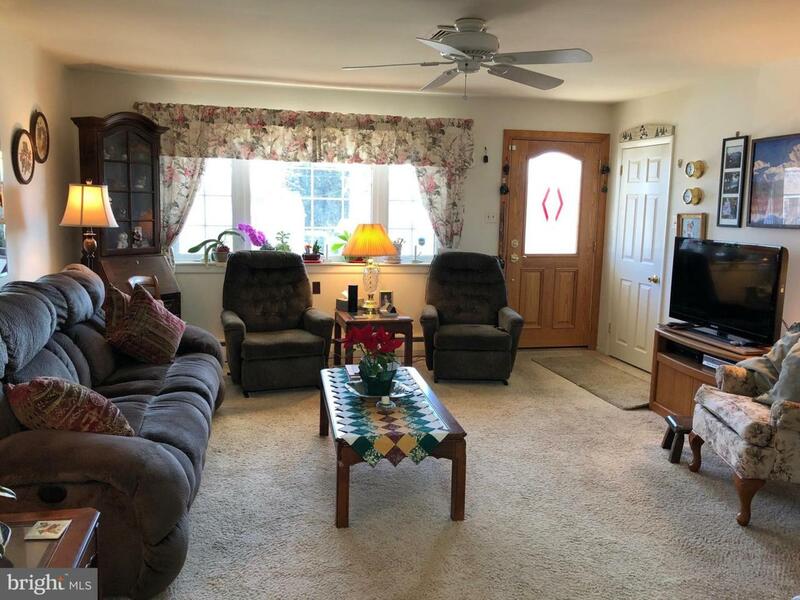 There is an enclosed porch on the back that runs the length of the house with brand new windows in 2018-this porch is approximately 50 feet long!- offering great space to entertain or relax. Use the porch to access the attached garage, or the large fenced in back yard with paver patio for barbequeing and a 10 x 12 storage shed. The first floor has hardwoods underneath the carpeting, and all of the major systems have been updated-new roof in 2013, new heater in 2011, new central air in 2018.